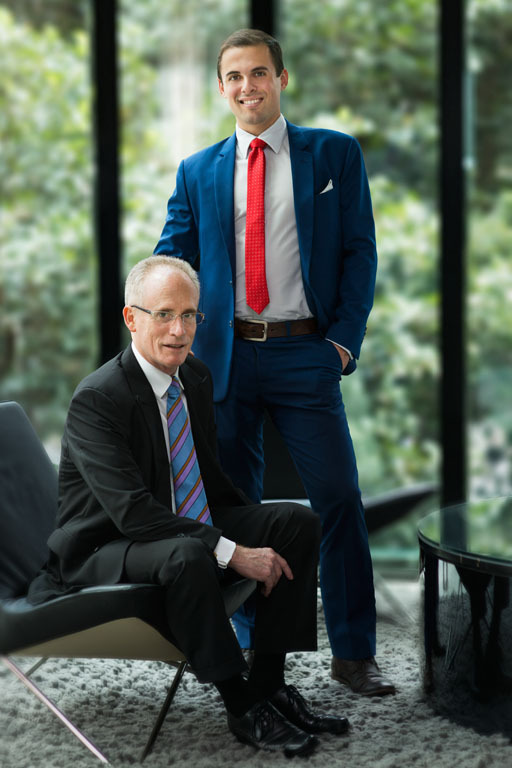 Specialising in Retail Sales throughout Queensland, Stephen and Elliot Kidd are a trusted father and son team who are totally client focused. They understand who it is that pays their commission. Being multi-generational offers their clients the best of both worlds, added to their combined almost 40 years sales experience, the two know how to sell in today’s marketplace. With a military background and 4 years in the Residential Real Estate game, Elliot brings with him Energy, Discipline, Persistence and an overwhelming desire to win. Rated as Ascots most recommended agent in 2015, Elliot understands the process and the importance of crystal clear communication. Backed by Stephen’s 30 plus years in the industry and with well over 300 separate transactions ranging up to $40,000,000, Elliot and Stephen are sure to be able to help with your Real Estate needs. Their focus is on retail investment and development property including shopping centres; service stations, homemaker centres and childcare centres. They have a large qualified database of investors (private investors/syndicators and institutions) and developers looking for quality investments, developments and value-add opportunities.